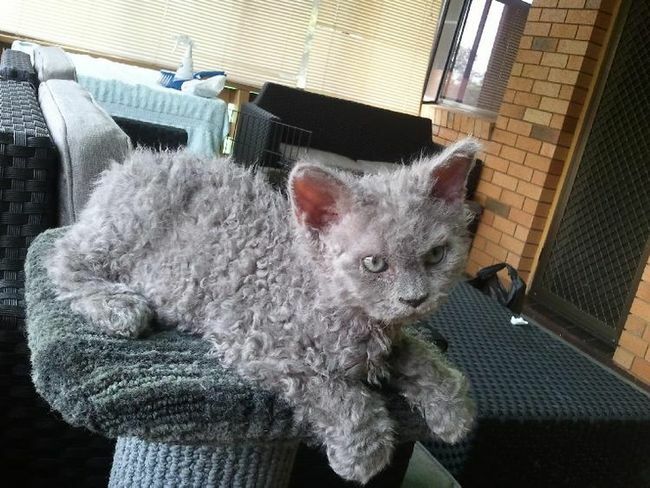 This adorable creature is known as a Selkirk Rex (aka poodle cat!). 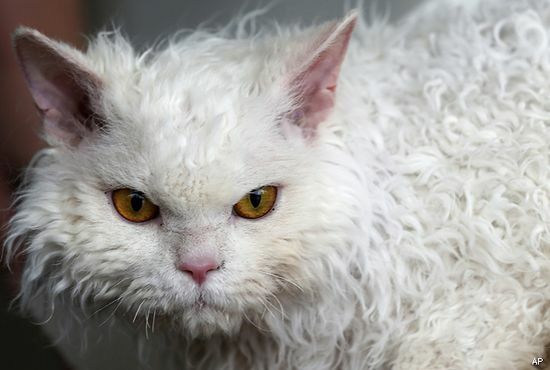 According to The Cat Fancier’s Association, the breed can be traced bay to 1987 in Montana when Persian breeder, Jeri Newman bred her black Persian (named PhotoFish of Deekay) to a housecat that was living at a shelter. 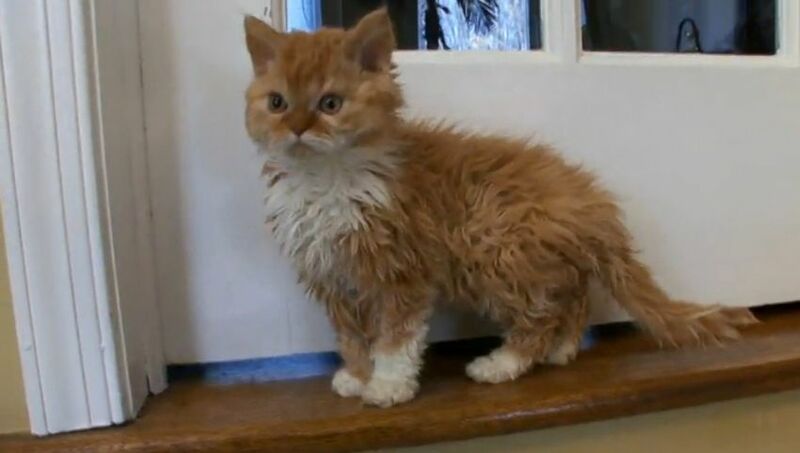 Three of the kittens had the curly fur. Breeders determined that the trait is a spontaneous genetic mutation! 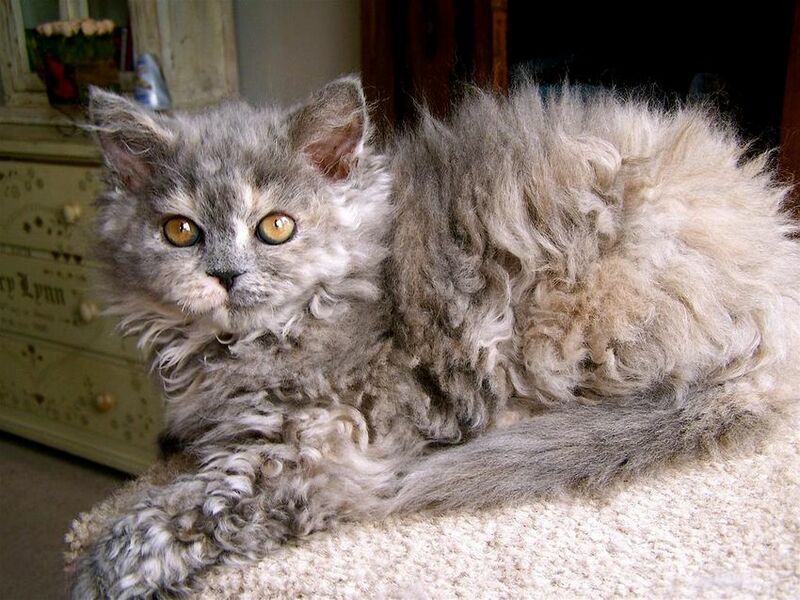 The Selkirk Rex actually has three layers of fur, unlike related breeds of Devon Rex and Cornish Rex. 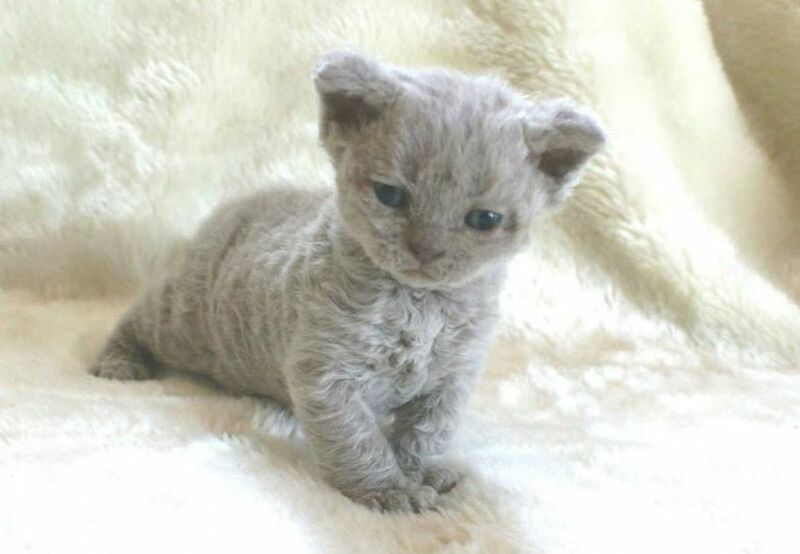 The International Cat Association, Cat Fanciers’ Association, and the American Cat Fanciers Associations were first to recognize the Selkirk Rex as a genetically distinct line of cat – they all did this before the University of Veterinary Medicine confirmed that it was! 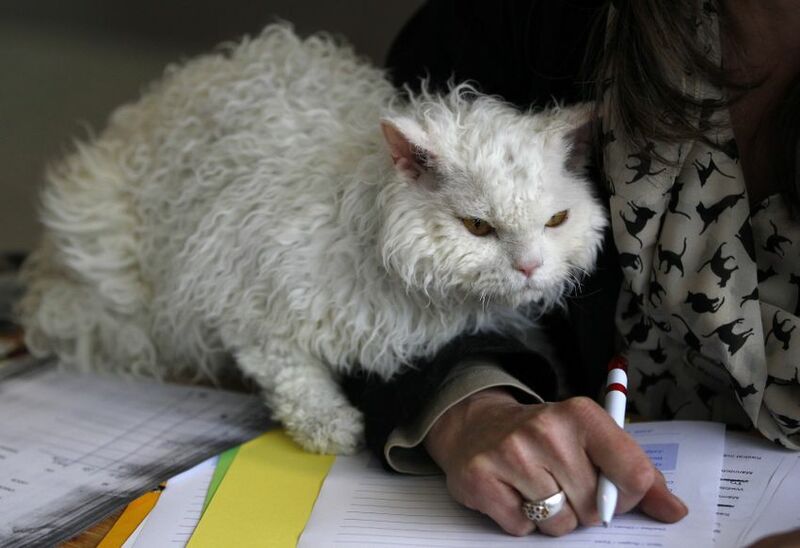 The French call these kitties “Sheep cat,” But don’t worry, they don’t produce much dander. 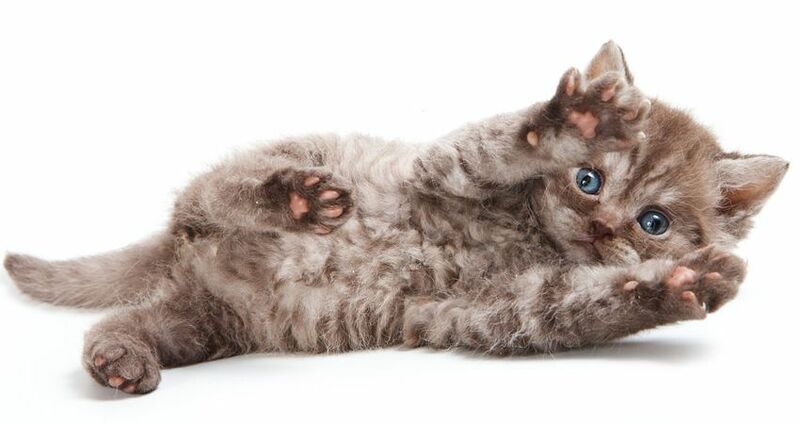 In a litter, you can tell at birth which kittens will have the curly coat – even their whiskers are curly! The Cat Fanciers Association says that the whiskers are brittle and may break as the cat gets older. 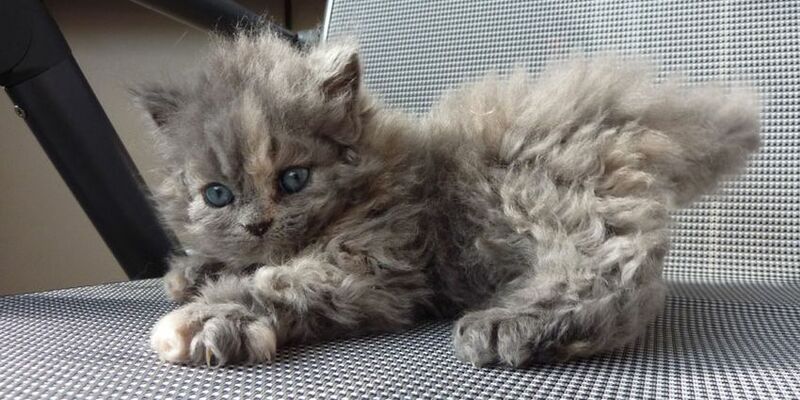 The curliest fur will be found on the flanks, around the neck, and tummy. 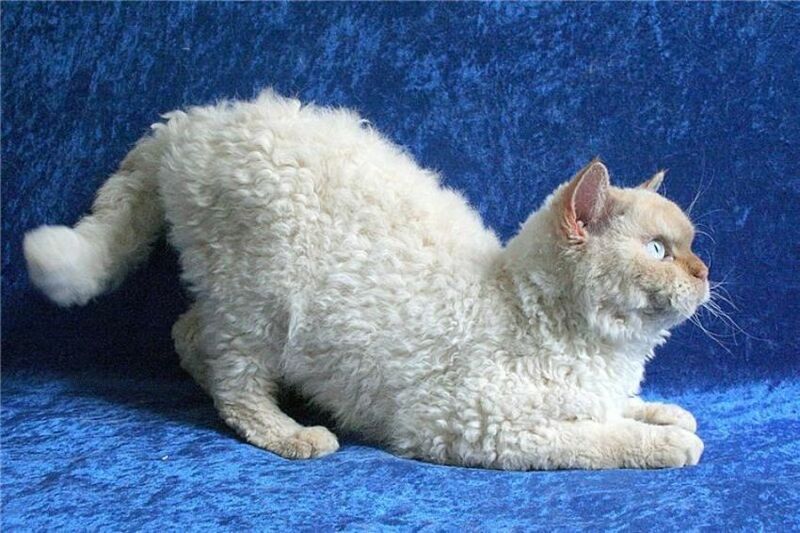 The backs of the Selkirk Rex has the least amount of burl. This breed does have a long and a short coat variety! 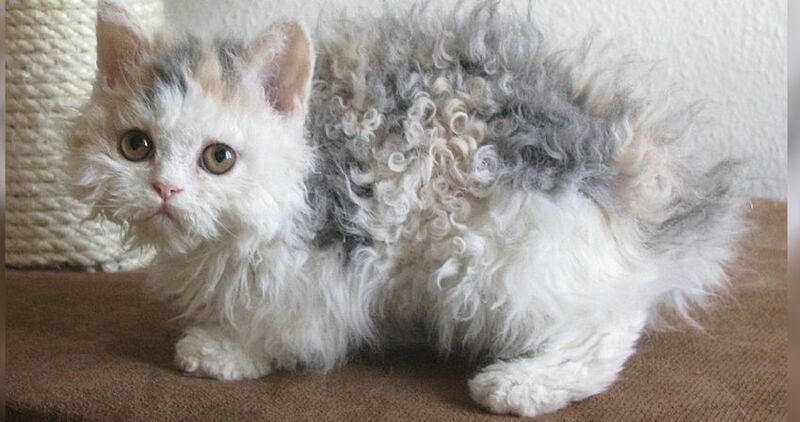 The Selkirk Rex is reportedly a loving, patient, and tolerant cat! A perfect pet! Share away, people.